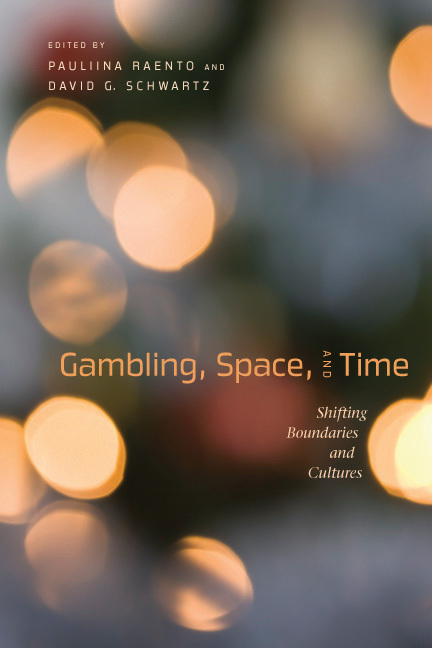 The Gambling series seeks to cultivate and encourage scholarly investigation of gambling across several disciplines, including history, sociology, economics, psychology, business, and political science. 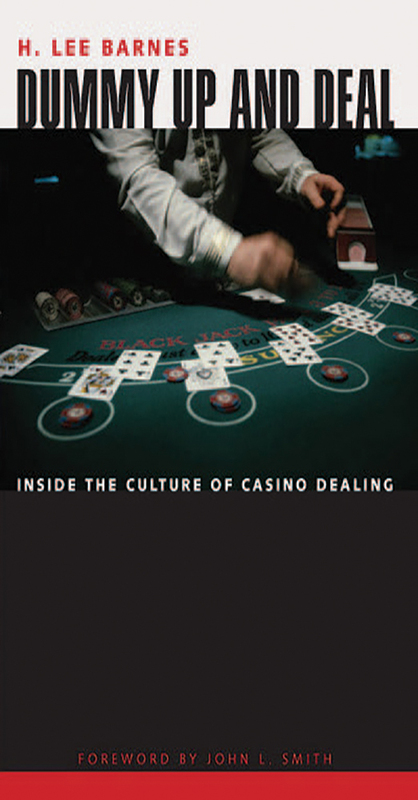 Gambling is both a growing global industry and a widespread pastime throughout the world. 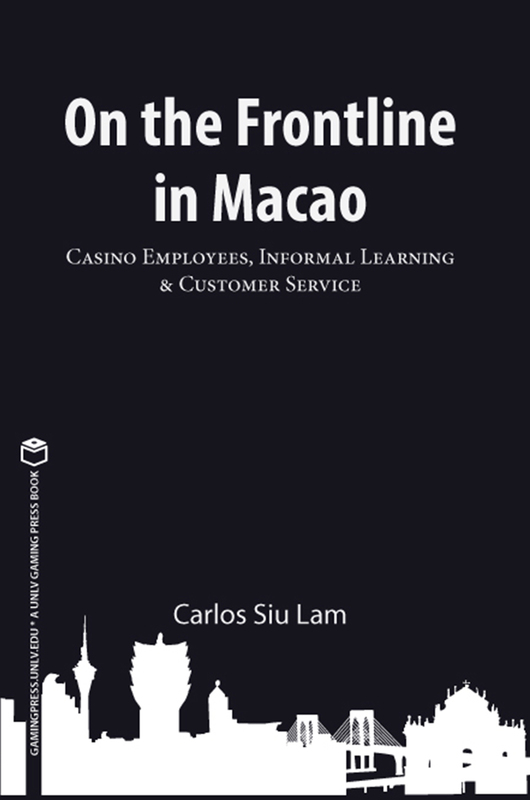 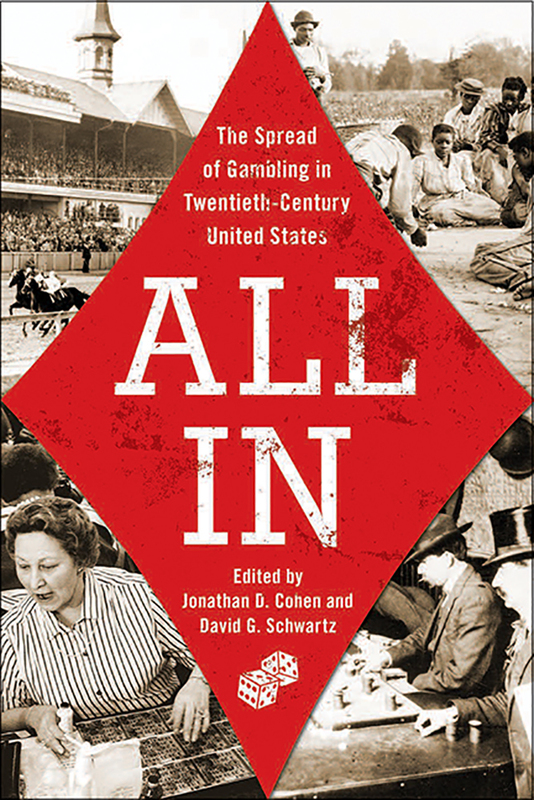 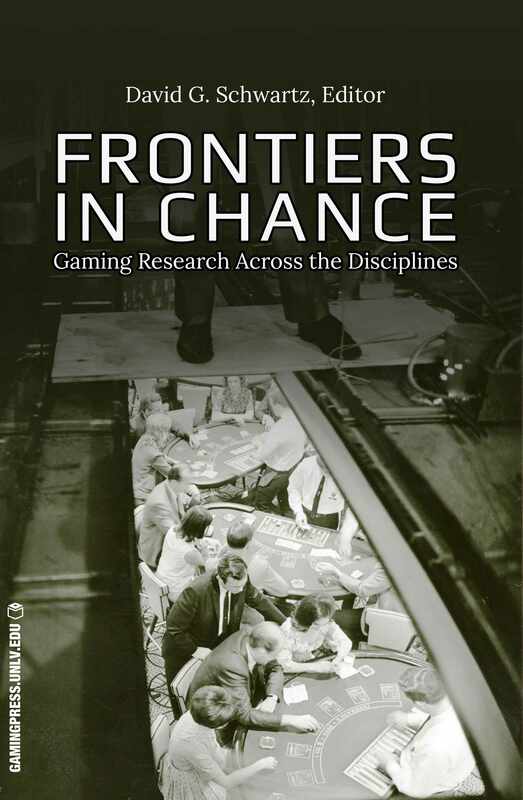 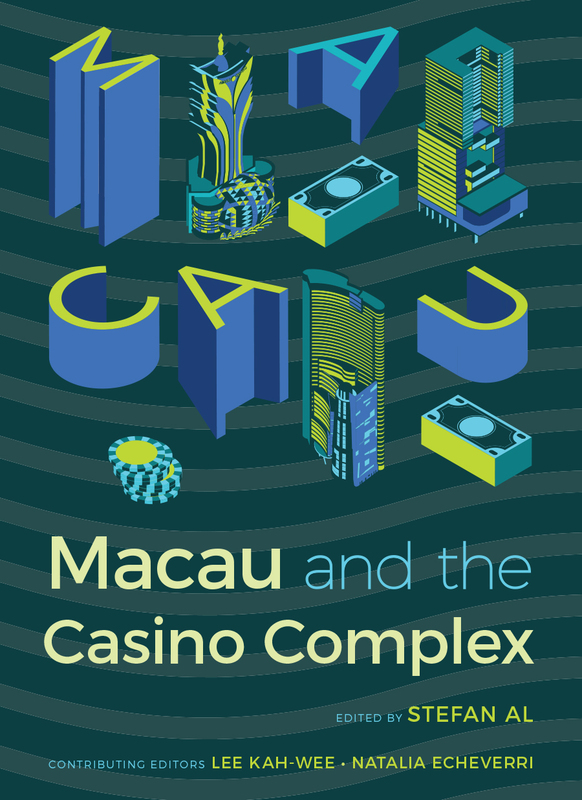 The ways that gamblers, governments, and businesses approach gambling are many and varied, and they are a treasure trove of source material for scholars in a variety of disciplines. 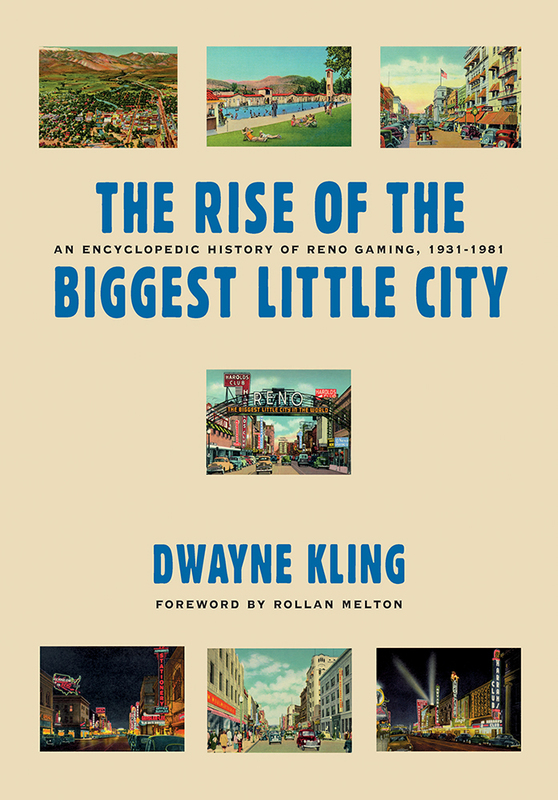 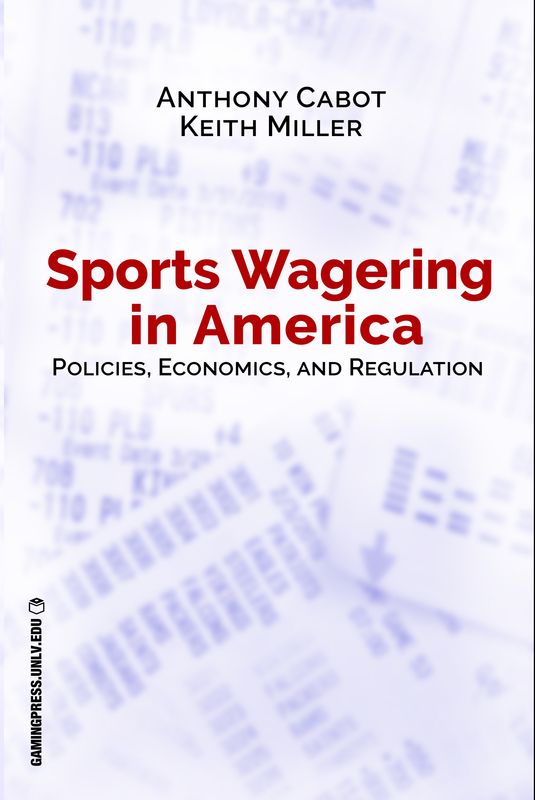 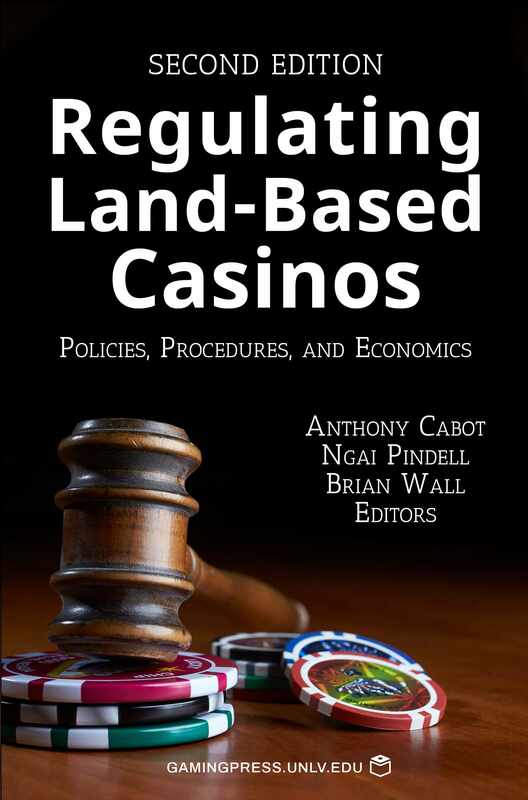 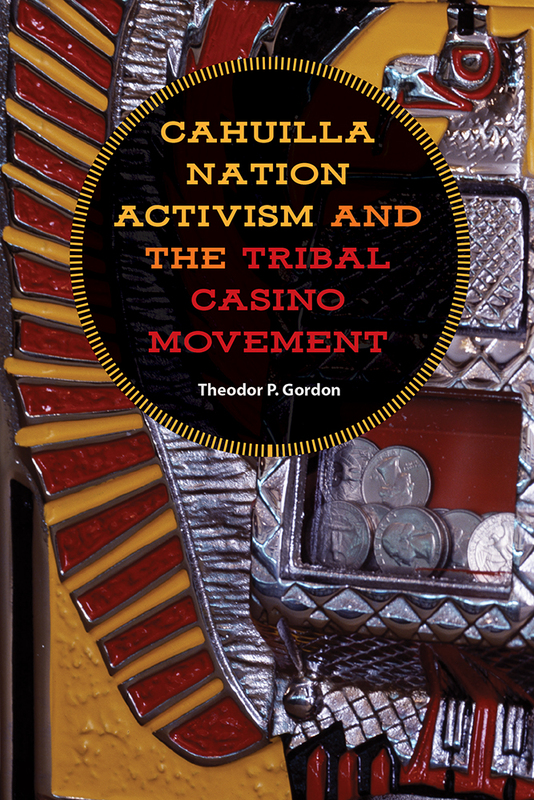 The series encompasses all forms of gambling, including casinos, lotteries, racing, and sports betting, and will examine organizations owned by private companies, state and national governments, and tribal governments. 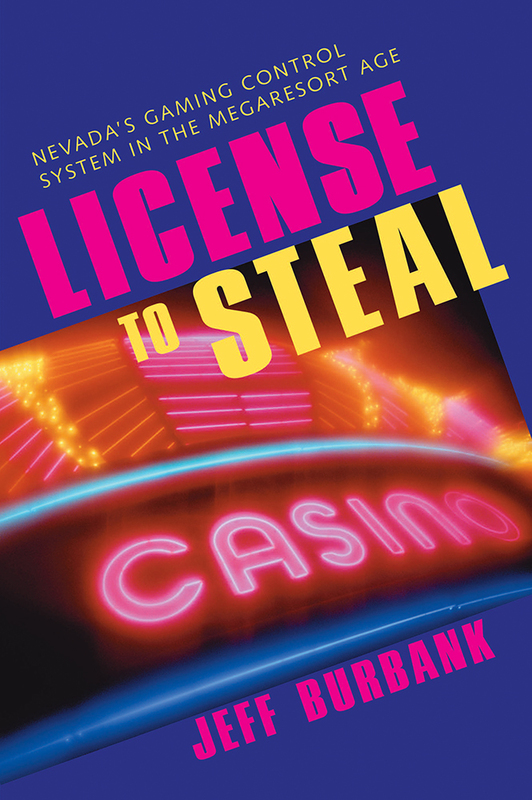 Gambling is always in the news—both in Nevada and throughout the world. 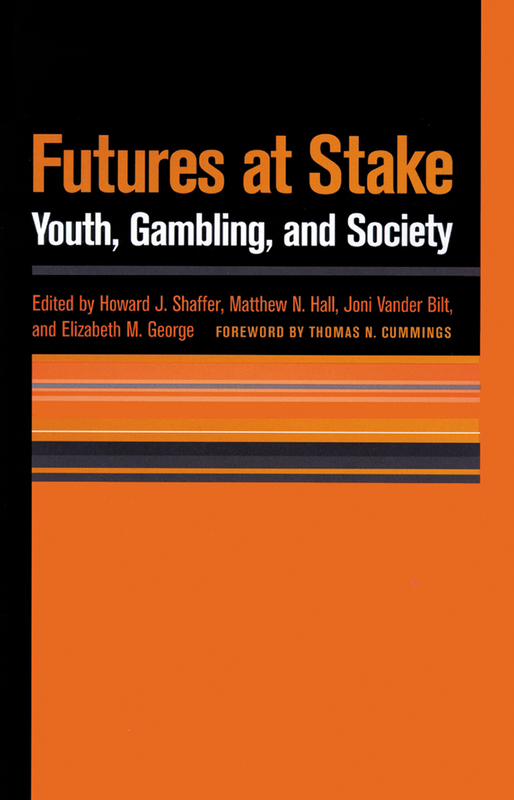 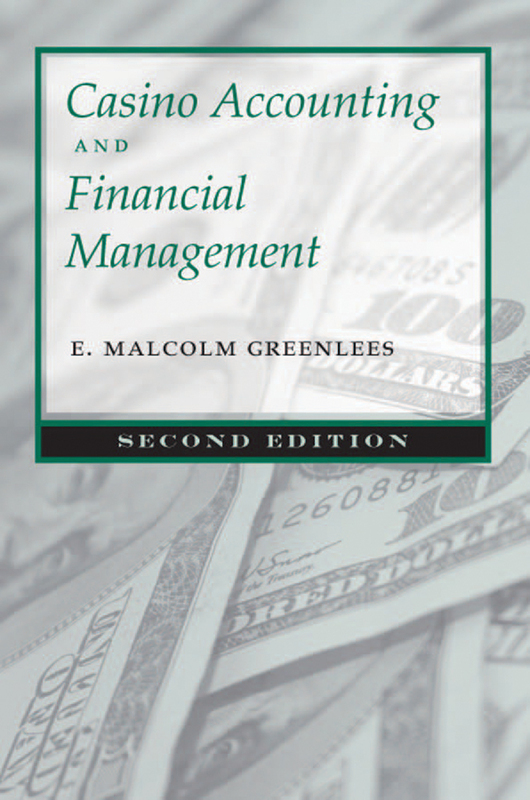 At present, the major axes of study are problem gambling and the business of gambling. 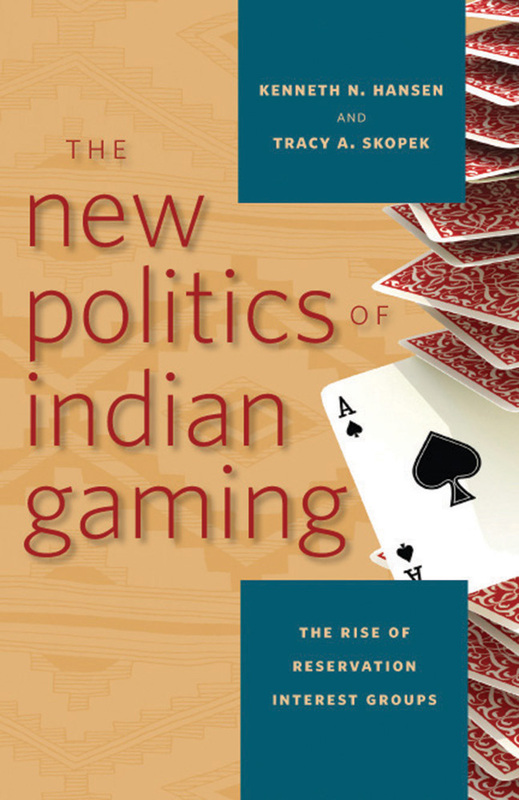 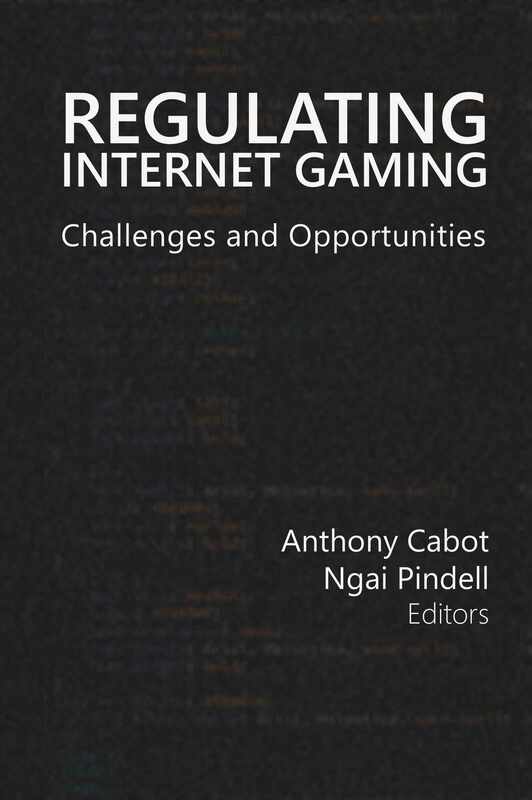 But as gambling continues to grow and become normalized, there will be an increased demand for scholarly work on normative gambling. 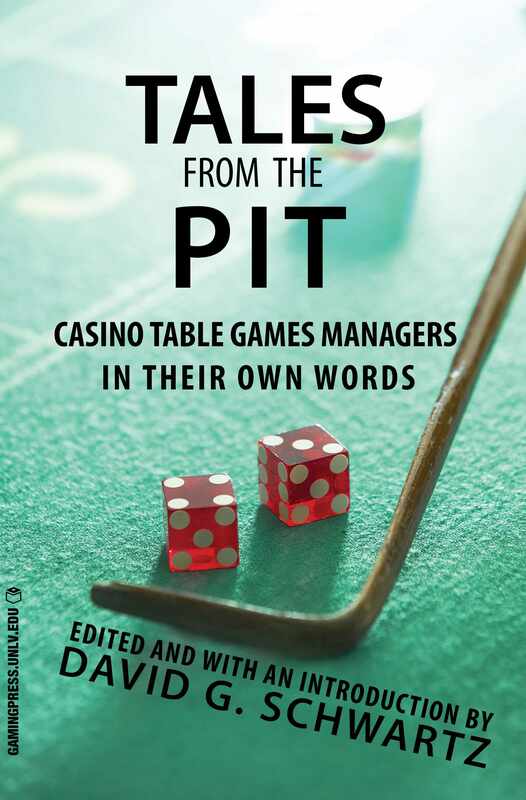 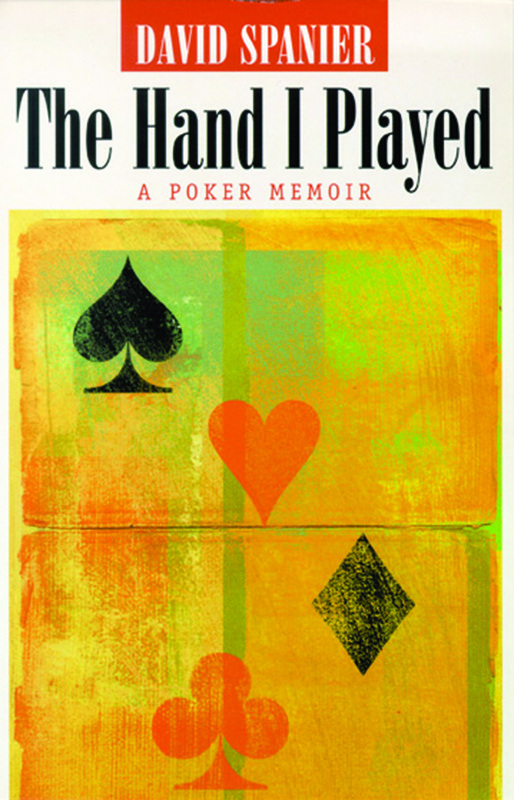 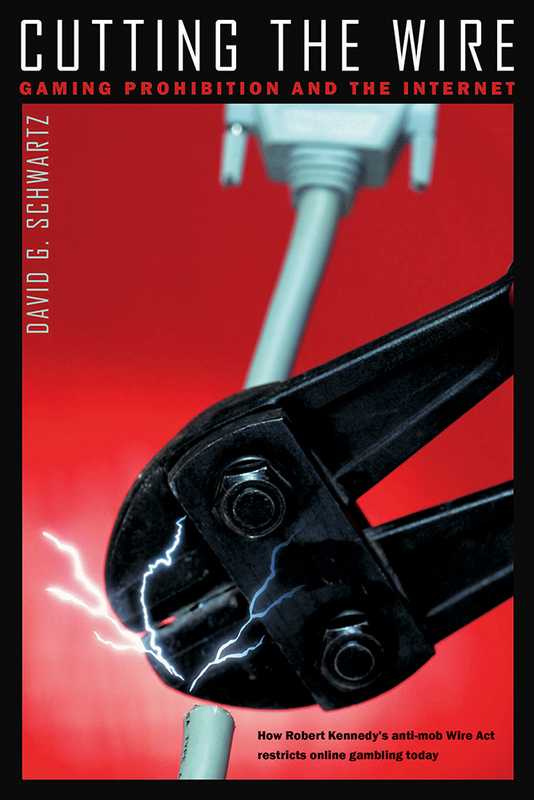 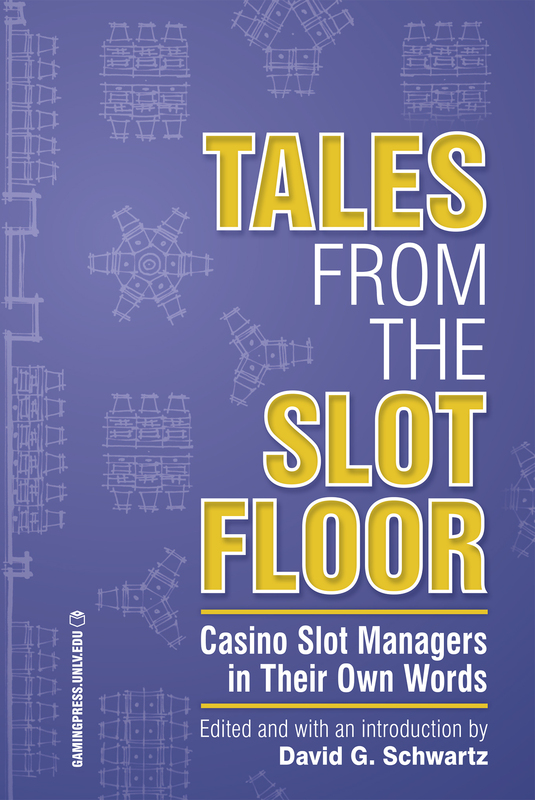 This series fits that need by publishing books that continue the discourse on problem gambling and those that push the boundaries of what has traditionally need published.